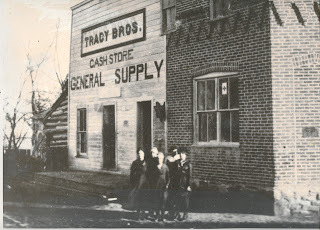 Welcome to the Tracy General Store! Our mission is to provide local residents and seasonal visitors of Almo, Idaho convenient access to affordable fuel, grocery, ice cream, food, and retail products. Our vision is to facilitate a community center where residents and visitors come together in a unique historical setting offering desired products with old-fashioned service. Owned and operated by Janis and Kent Durfee, descendants of original settlers to the valley. We hope that when you come as our customer you will leave as our friend and come again soon! 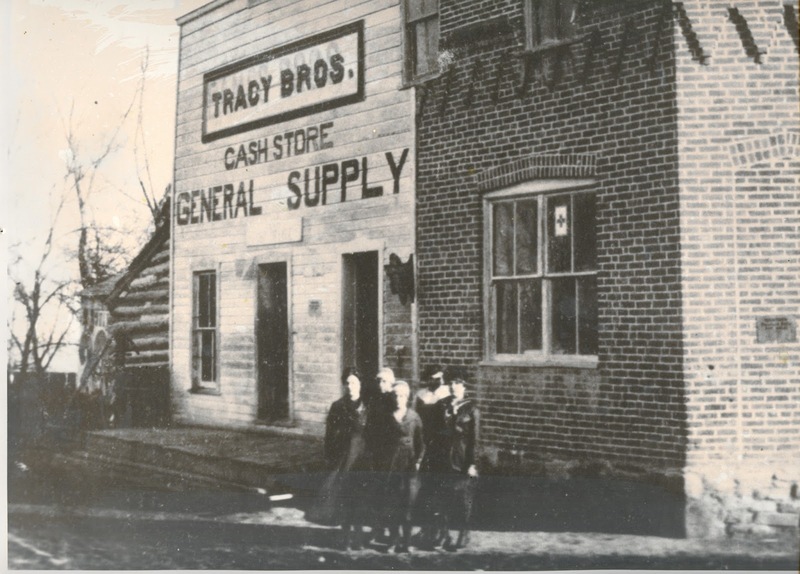 Visit our page "Picture History" for more information about the longest continually operating store in Idaho.